As the operating system with the second largest mobile/tablet OS market share, iOS (about 46.7%) gets more and more favor. However, inevitably, nothing is perfect. It is the same with iOS Operating System. Some iOS system issues are frequently unveiled in various forums, like stuck at restart loop, Apple logo, Blue Screen of Death, etc. Some of these issues can be easily fixed with Recovery Mode, i.e. you can fix iOS stuck issues when you enter your iPhone, iPad, iPod touch into recovery mode or DFU mode. However, things couldn't be that easy in some cases. I mean, iOS crashed or severely damaged due to system files lost or deleted, or you can't update to the latest iOS 12 without update notification received. Actually, under these circumstances, you can't fix your iPhone, iPad, iPod only with recovery mode. You have to use a powerful iPhone system recovery tool to repair crashed iOS system. Tenorshare ReiBoot is one of the best iOS system repair software. So you can download this tool, and then follow the steps below to finish the system repair process for iOS 12/11/10. 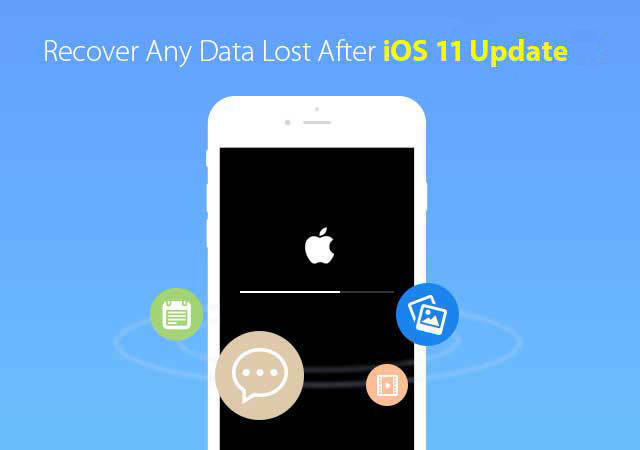 One of the best part of this system repair tool for iPhone, iPad, iPod is, no data will be lost while fixing iOS. Step 1. Run Tenorshare ReiBoot, and connect your iOS device to computer via USB cable. Choose "Fix All iOS Stuck" on the main interface. Step 2. 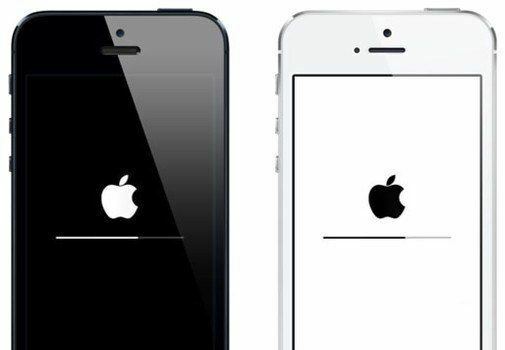 When your iPhone/iPad is stuck on recovery mode, apple logo or boot loop, please click Fix Now according to iOS version of your device. Step 3. Follow the guide to put your iOS device into recovery mode or DFU mode to make ReiBoot detect it. Once the device is detected, ReiBoot will display the matching firmware version for downloading. Click Download button to obtain the latest IPSW file prior system recovery. Step 4. 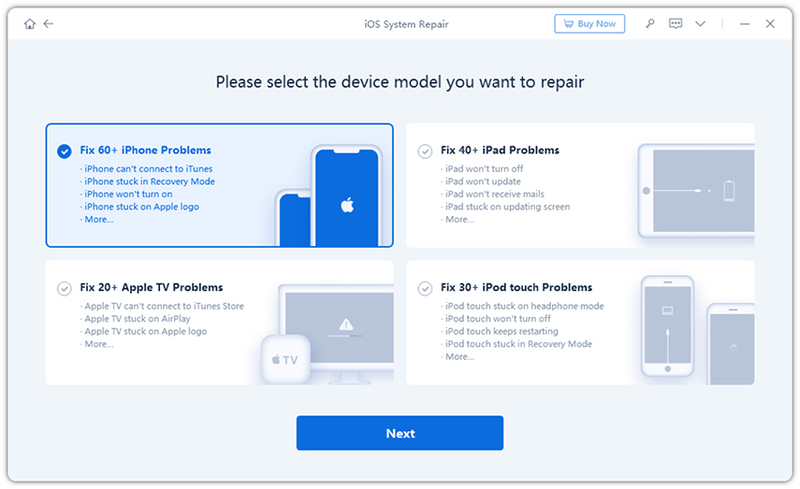 With the downloaded firmware package, you can get started on repairing the iPhone system. The whole process takes 10 minutes around, and you should not disconnect the device. When the iPhone system is repaired successfully, the device will boot up and the stuck or error should be fixed now. All data is kept fine in your device. That's all for repairing the operating system of iPhone, iPad, iPod touch. Tenorshare ReiBoot is free to download and free for entering/exiting recovery mode.